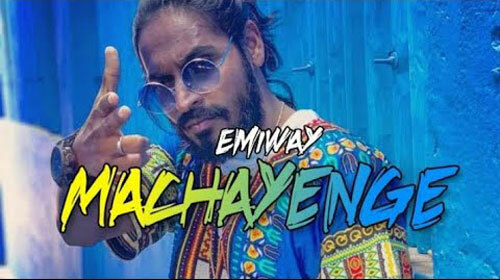 Machayenge Lyrics – Emiway: This is brand new rap song sung and written by Emiway Bantai. Its music is given by Tony James and video is directed by Sam Mohan. Kya bol rahe sab log? Emiway Bantai, maloon hai na! If you find any mistake in lyrics of MACHAYENGE LYRICS – Emiway song please let us know in comments.